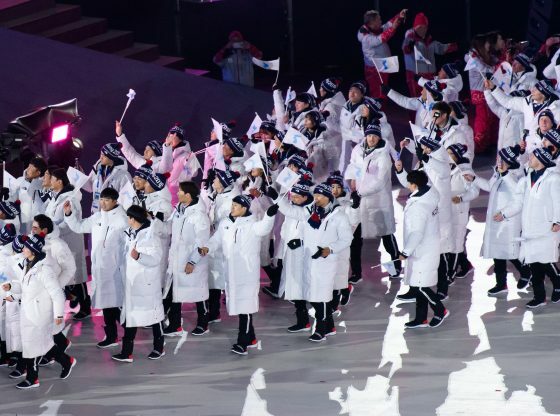 The recent Winter Olympics in PyeongChang not only exemplified world class performances in sport, but also highlighted the continuing separation of the Korean nation. Since the late 1980s, South Korea has hosted a variety of international sporting events: among them the Summer and Winter Olympics, the Asian Games, and – co-organised with Japan – the football World Cup. Regularly, the question of national representation emerged: should South and North form a joint national team, at least for the opening and closing ceremonies? This question of Korean national representation at international sporting events has been debated for more than a hundred years. In fact, Korean athletes started to take part in international sporting events (due to Japanese colonialism) as members of the Japanese national team. Instead of overcoming the post-war separation of Korea through a joint team, the question during the 1920s and 1930s, discussed here, was rather how Koreans tried to separate themselves from the Japanese team. In the end, the Japanese delegates rejected Korea as a separate entry. The use of a Korean flag was unsurprisingly also not granted, much in the same way that British authorities attempted to prevent the use of an Indian National Congress flag in 1930. 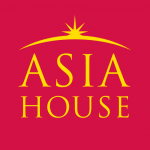 Western and Japanese imperialism and colonialism had created different layers of national and supranational belonging in East Asia. Korean anti-colonial nationalism intensified after the end of the First World War, driven by the large-scale protests for independence that began on 1st March 1919. In the field of international sport, the desire of Korean athletes to represent their nation as far as Japanese colonialism allowed influenced the Olympic Games, and even more the Far Eastern Championship Games. The latter games, hosted ten times between 1913 and 1934, had initially been founded by the U.S.-Canadian YMCA (Young Men’s Christian Association) as a tool to promote muscular Christian amateur sports ideals in the Philippines (colonised by the U.S. since 1899), Japan, and China. Questions of national representation manifested in this event and also in the Olympics through the use of national symbols – primarily flags and badges – but also through the composition of teams. In the Far Eastern Championship Games, Korean (and Taiwanese) athletes were in a special situation. 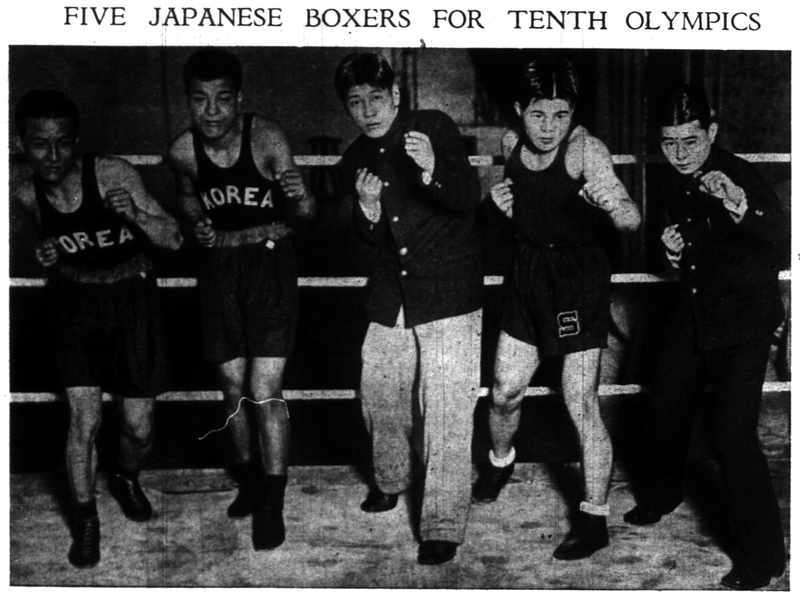 A Japanese team also competed, meaning that Japanese sports authorities could insist that Koreans and Taiwanese participate together as subjects of the Japanese emperor. The Koreans’ situation thus differed from Philippine athletes, Indian athletes participating in 1930, and Dutch East Indies athletes joining in 1934: their colonisers did not send national teams to this “Far East” event. The first Korean athlete participated in the Third Far Eastern Championship Games (Tokyo 1917) as a member of the Japanese volleyball team. However, after massive protests in 1919 following the rising number of Korean athletes trained by the YMCA, the question of Korean representation received more prominence. Before the Fifth Far Eastern Championship (Shanghai 1921), power struggles between Japanese delegates from the Kansai (Kyoto-Osaka) and Kantō (Tokyo) region emerged. Due to a misinterpretation of the quarrel regarding whether the Japanese team should submit more than one team in the Open International Games, rather than both a Kansai and a Kantō team, the Chinese media reported that Korean athletes intended to compete in that event on their own. Japanese authorities then enforced the existence of only one team. However, the question of Korean representation continued. Elwood and Franklin Brown, two senior YMCA physical education experts who served as advisers to the Asian delegations, started to discuss the topic. Elwood Brown was the founder of the Far Eastern Championships and several other regional games, and Franklin Brown was a physical education authority in Tokyo. 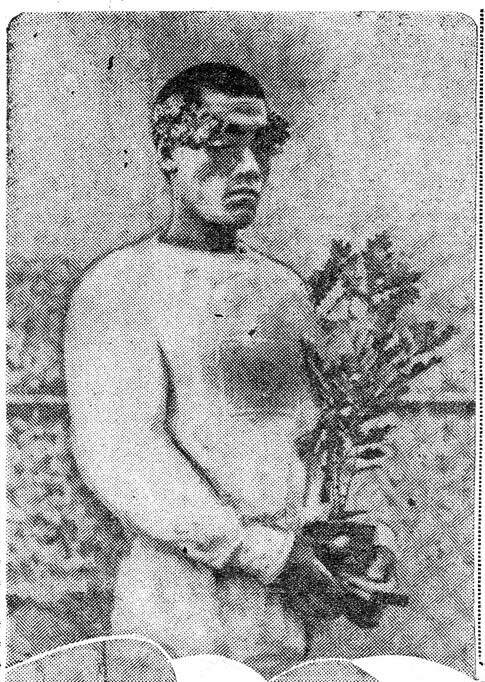 Elwood Brown concluded that if the Koreans participated in the Far Eastern Championship Games to promote amateur sports ideals, rather than attempting to politically propagate the Korean independence movement, Korean athletes might be permitted to have “Korea” written on their sports kit, whilst still participating under the Japanese flag. He was even optimistic that Korea would be allowed to count as a separate entity in the scoring system, in a similar manner to the YMCA trained Indian team, which, since its debut in 1920 participated separately from the British team in the Olympic Games. In the end, the Japanese delegates rejected Korea as a separate entry. The use of a Korean flag was unsurprisingly also not granted, much in the same way that British authorities attempted to prevent the use of an Indian National Congress flag in 1930. Such approaches stood in contrast to the more lenient behaviour of U.S. authorities: since the Summer Olympics in 1924, the U.S. permitted the Philippine team to use both the U.S. flag and what would later be the Philippine national flag (based on another proposal by Elwood Brown). Limited articulations of national belonging thus became possible without causing political tensions with the colonial power. However, political tension still persisted during the Olympic Games. In 1936, Korean athletes Sohn Kee-chung (Japanese: Son Kitei) and Nam Sung-yong (Japanese: Nan Shōryū) won the marathon gold and bronze medals. Both bowed their head in protest while the Japanese anthem was played during the victory ceremony, whilst also trying to inform journalists about the context of Korea. A Korean newspaper, Dong-A Ilbo, went further: on their title page’s photo of Sohn, journalists removed the Japanese emblem from their chests. Japanese colonial authorities afterwards shut the newspaper down for months and inflicted violence against the journalists. Even when the Japanese hosted sporting events during the Second World War that involved teams of collaborating countries, Koreans remained part of the Japanese team. Since the end of Japan colonialism in 1945, the subsequent separation of Korea into two states has meant that national representation at international sporting events has continued to pose significant questions for Korea today. Stefan Huebner is a Research Fellow at the Asia Research Institute of the National University of Singapore. As of spring 2018, he is a Fulbright scholar at the Harvard University Asia Center. He is the author of Pan-Asian Sports and the Emergence of Modern Asia, 1913-1974 (Singapore, 2016). He received scholarships and fellowships from the Wilson Center, Harvard’s Center for European Studies, the German Historical Institute Washington, DC, and the German Institute for Japanese Studies Tokyo. Image credit: CC by Republic of Korea/Flickr.